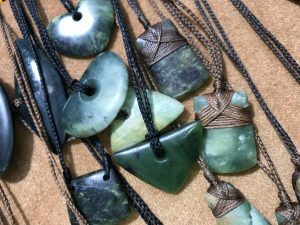 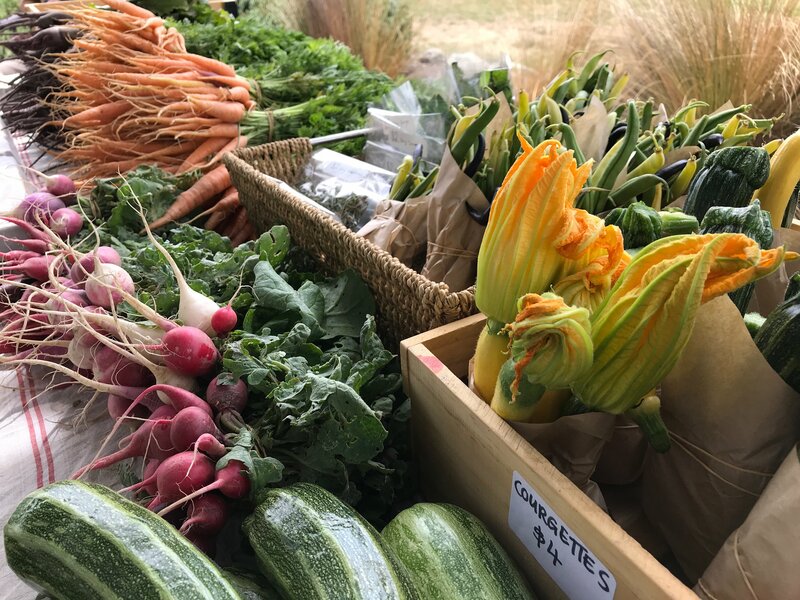 The Wanaka Artisan Market delivers an amazing range of delicious local food and produce, along with an outstanding array of hand-made arts and crafts. 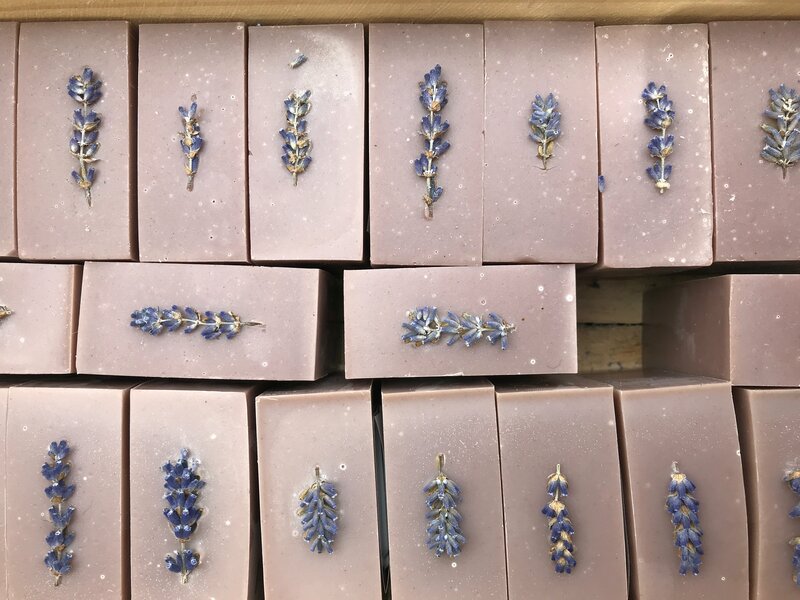 A vibrant showcase of some our regions amazing talent, all of the products on offer at the market are grown or hand-crafted by our market vendors themselves. 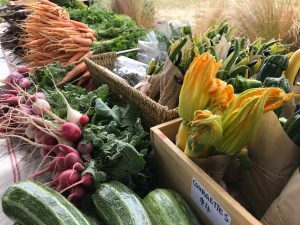 Take the opportunity to come down to the market every Thursday between 3 and 6pm and chat to some our wonderful vendors. 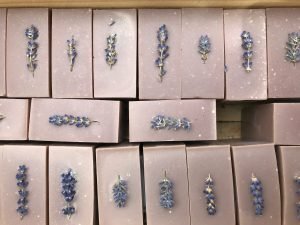 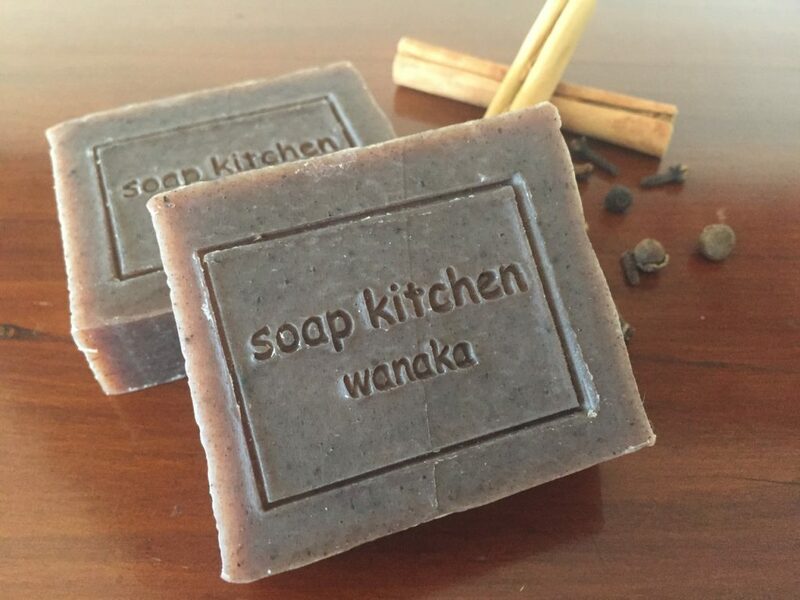 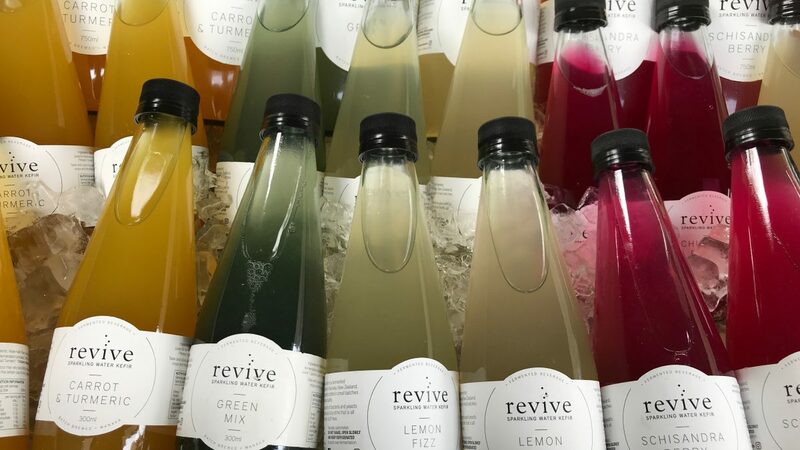 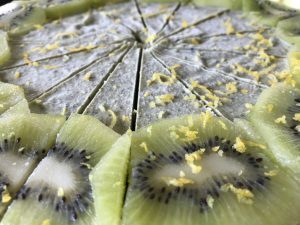 Each has a fantastic story and a passion for their product, a visit to the market is a great way to support our locals and continue the growth of the Wanaka Artisan Market community.